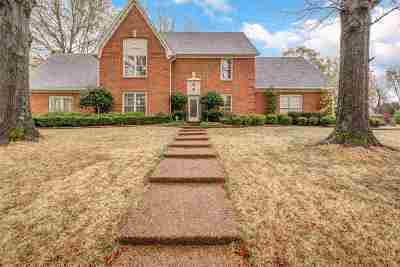 Beautiful 4BR w/large dwnstairs Grt Rm/Play Rm, Vaulted Ceilings, French Drs, natural light & separate entrance. Eat-In Kitchen w/granite Island, SS Appliances & Exposed Brick. Living Rm w/Fireplace & Sep Formal Dining Rm w/beautiful chandelier & sconces. 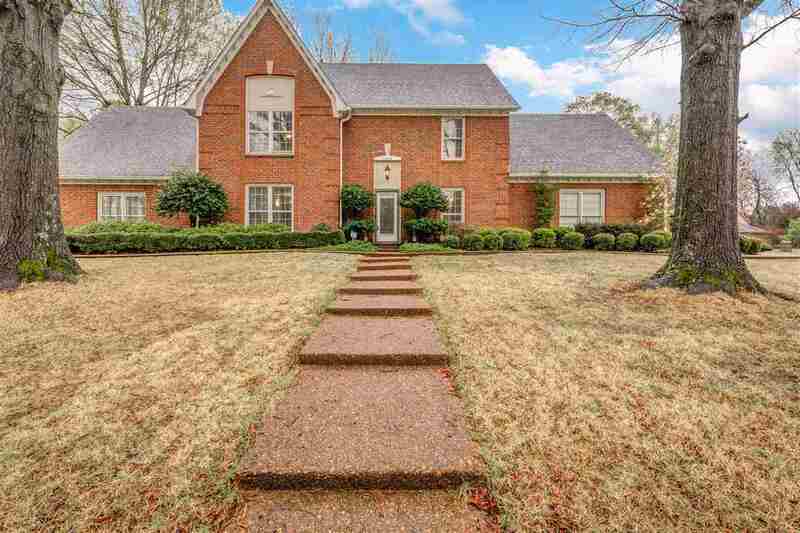 Spacious Master Bedrm w/His/Her Closets and Updated Luxury Master Bath w/granite & sep shower & tub. +3BR & updated granite bathrm up. Laundry+mud w/door to garage/man cave w/custom floor. Private Backyard oasis has patio surrounded by nature!